She was the co-founder, with her husband Tony, of Lonely Planet books – guides as indispensable to travellers as their backpacks and suitcases. Lonely Planet volumes, translated into many languages, significantly contributed to the popularisation of travel worldwide. 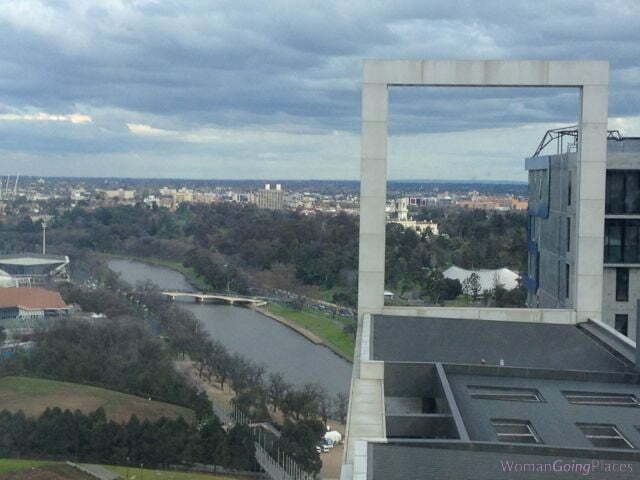 Maureen was also the co-founder of the Wheeler Centre in Melbourne. This centre for books, writing and ideas played a critical role in Melbourne achieving its status as a UNESCO designated City of Literature in 2008. And in less than a decade since it was established, the Wheeler Centre has become one of the most dynamic features of this city. Lonely Planet Publications began in the 1970s because Maureen and Tony, as a young couple, loved to travel but could not afford it. 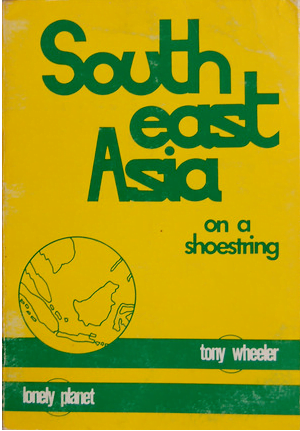 In working out ingenious ways of seeing the world on a shoestring, they built a publishing empire. Lonely Planet reached its apogee 40 years later when it had become the world’s largest independent guidebook publisher and was sold in 2011 to the BBC for $224 million. Lonely Planet grew very slowly in the 80s and that is when it went from being a hobby to being a business. “But it took another 10 years. In 1984 we had about 12 people. We moved to the United States and set up an office there which was an incredibly bold things to do because various Australian publishers had tried to make it in America but had failed. No one believed that a company with 12 people would succeed. And it was hard for a couple of years.” Then an office was opened in France and partnerships were developed around the world in different languages. By the 1990s, they had more than 700 staff around the world. With the growing success of Lonely Planet, Maureen and Tony set up the Lonely Planet Foundation in 1987 to give 10% of their profits to NGOs in famine relief, maternal and child welfare, micro-financing for women’s groups, education, clean water and hospitals. Maureen ran the Foundation for 20 years until they sold Lonely Planet books. Then the Foundation became the Planet Wheeler Foundation. Her daughter Tashi has taken over day-to-day involvement with the projects, but Maureen still gets monthly reports and is involved in decision-making on which projects to fund. Maureen is now in her second year as Chair of the Melbourne Festival. Planning the Festival presents a challenge because Melbourne has so many cultural events. “The idea is not to compete, but to bring things to Melbourne that are amazing, incredibly exciting and that people wouldn’t get to see otherwise. So it’s about finding those events that people will go ‘Wow’ and talk about years later,” she says. The Melbourne Theatre Company, the Malthouse Theatre, and opera also occupy a lot of her time. 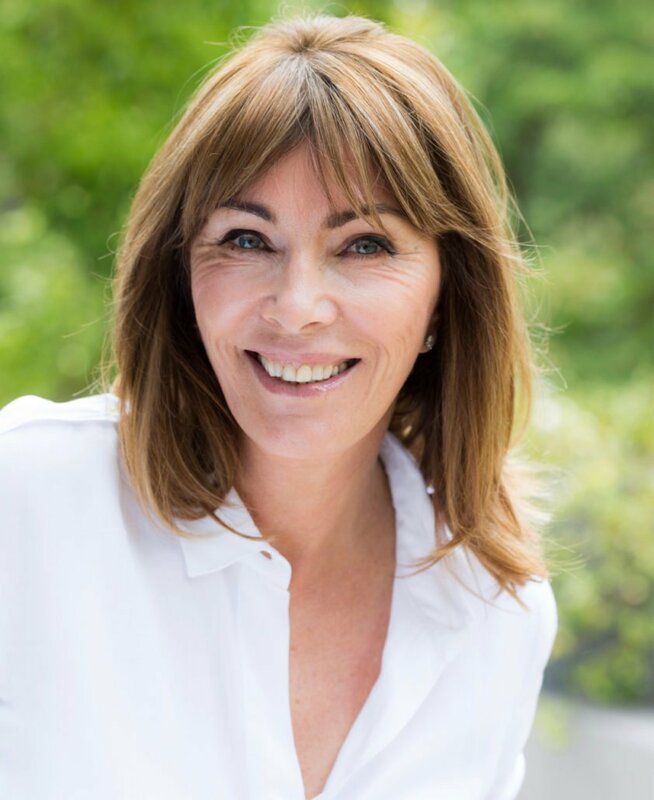 And in addition, she and Tony continue to be involved in publishing as partners in award-winning Text Publishing, a Melbourne-based independent publisher. In 2014, Maureen and Tony Wheeler were awarded the Order of Australia. I love the Kimberley region. 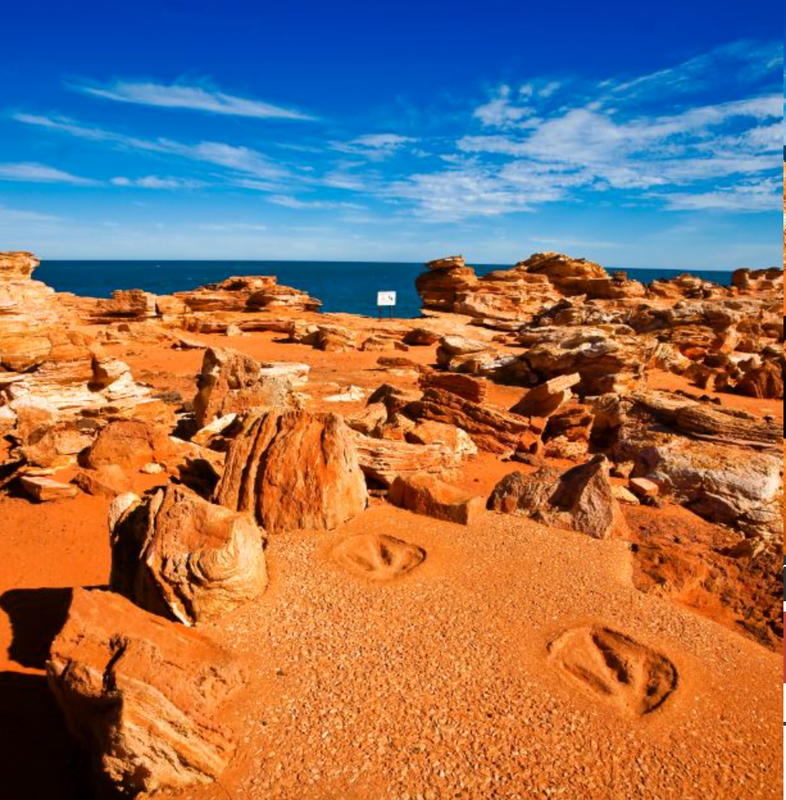 It’s not a particular place in the Kimberley region. I love that area, I think it’s beyond beautiful. There’s a place up there, the Kimberley Coastal Camp which I love. 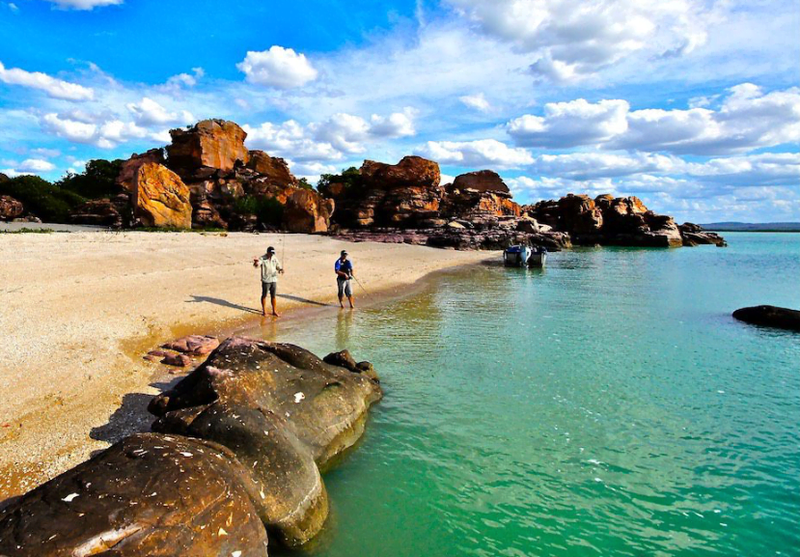 The Kimberley region is quite large and you’re either driving, camping or flying, and staying in really lovely places. Not a lot of places to stay. I do like Broome. Broome’s rather an interesting town. The Kimberley area is so stunningly beautiful. The colour is amazing. 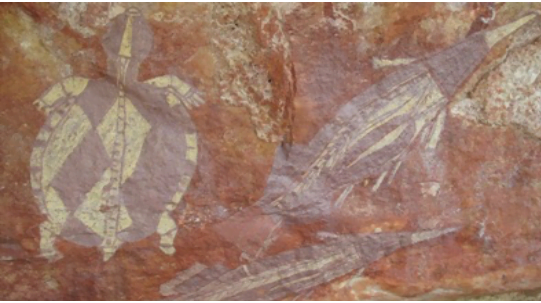 There is amazing rock art. I feel stunned by the beauty. I like the Northern Territory. 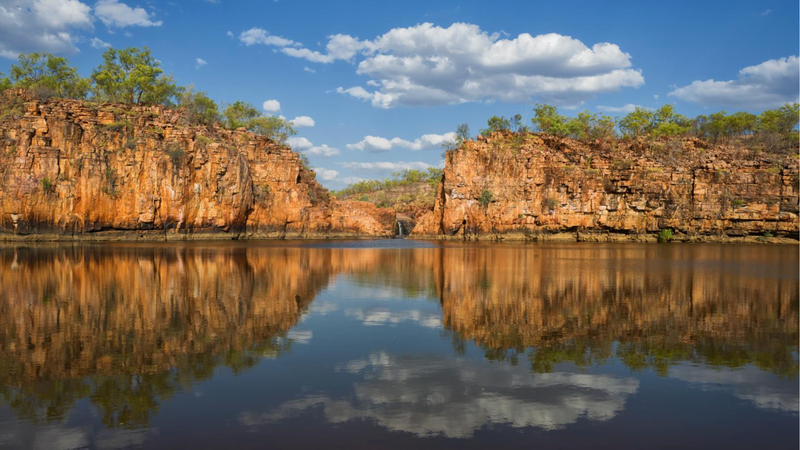 I was on the (NT Tourism) Board up there for a couple of years and I got to travel around quite a lot, and there are some amazing things to see there. 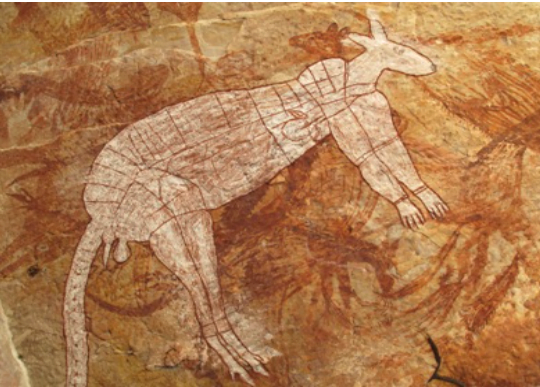 There’s a place out of Katherine, canyons, and you can’t get there except by helicopter, and it has the most amazing rock art. It’s a fascinating area. The Northern Territory is a really interesting place. I’ve seen Darwin change over the years. It’s not an Australian town, it’s a Pacific town. It reminds me of all the towns on the Pacific islands, it’s got that feel to it. It doesn’t feel as if it belongs to the rest of Australia. It’s quite diverse. It’s been interesting over the years to see the diversity of the population increase. When I first went up there were nearly all white people and now there are a lot of Chinese and Indians, backpackers going through from everywhere. So Darwin is an interesting city and what interested me was that it was the wild frontier for quite a while. The Northern Territory has the most stunning colour. It’s very vivid, very red. The Kimberley is more blues and greys and greens. And the Northern Territory is very stark, very red, very blue skies and so much emptiness. You feel that it’s empty. And of course it extends down to Alice Springs and Uluru and up towards Katherine. Kakadu in the wet season is just wonderful, it’s beautiful. So again its scenery, the landscape is fantastic. I love Tasmania. I first went to Tasmania back in the 70s, and we drove around. I was also on the Tasmanian (Tourist) Board for six years in the 90s. I went down seven times a year, and I got to see an awful lot of Tasmania. And then I kept going back. I love Tasmania, I think it’s fabulous. I even love flying in. It reminds me a bit of Ireland. I love travelling around Tasmania. It’s so beautiful and there is so much to see, and now that they’ve got MONA in Hobart, that’s even better. I love Stanley, a beautiful little village on the north-west. I’ve been there quite a few times. I like the walks – I’ve done the Bay of Fires, and I’ve done the Overland Trek, and I’ve done the Maria Island Trek, and I’ve done the Freycinet Trek. And the area around Coles Bay is absolutely gorgeous. And I love Hobart, I think it’s a great little town. 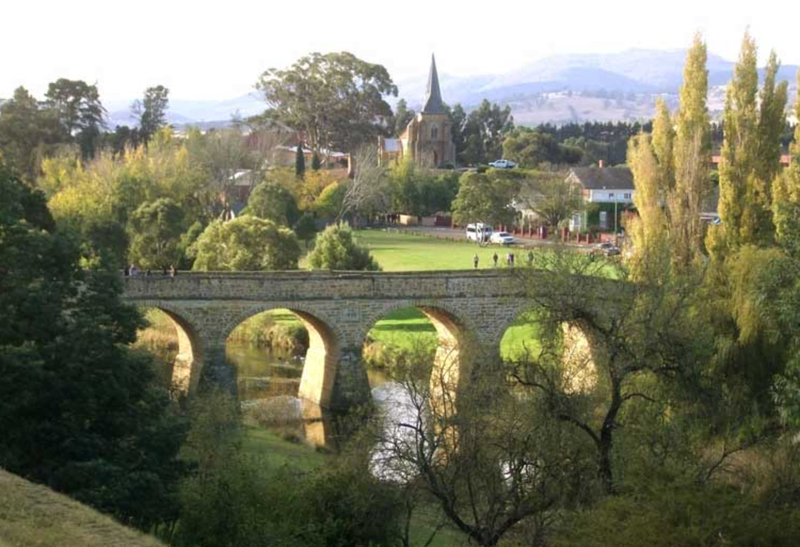 Out of Hobart you’ve got places like Richmond, it’s just very pretty. 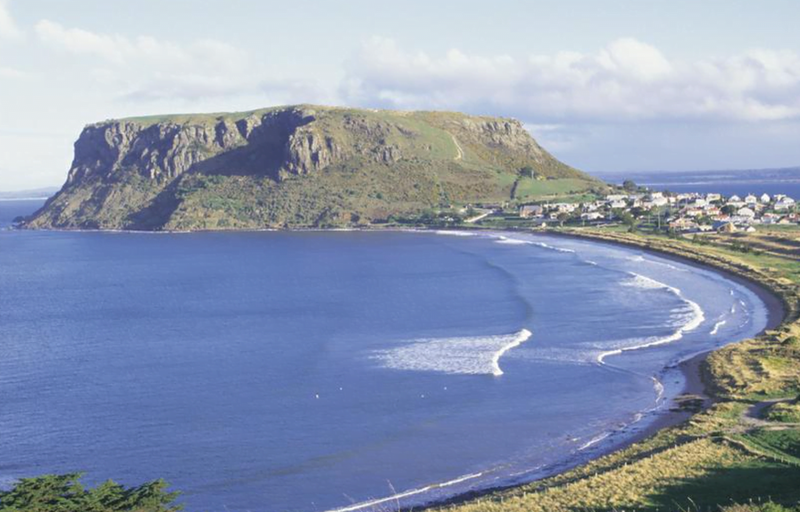 And I love Bruny Island, That’s a great place to really get away. Tasmania has changed over the years but it hasn’t changed so much, and places like Hobart have changed for the better. I think it’s fabulous, just a great little island with everything. It’s pretty, nice little villages, wonderful walks, a very interesting town Hobart and the history too. Melbourne is great. Sydney is very lovely, but Melbourne is probably much more dynamic than Sydney in terms of what’s offered culturally. Take very little luggage and a large credit card.